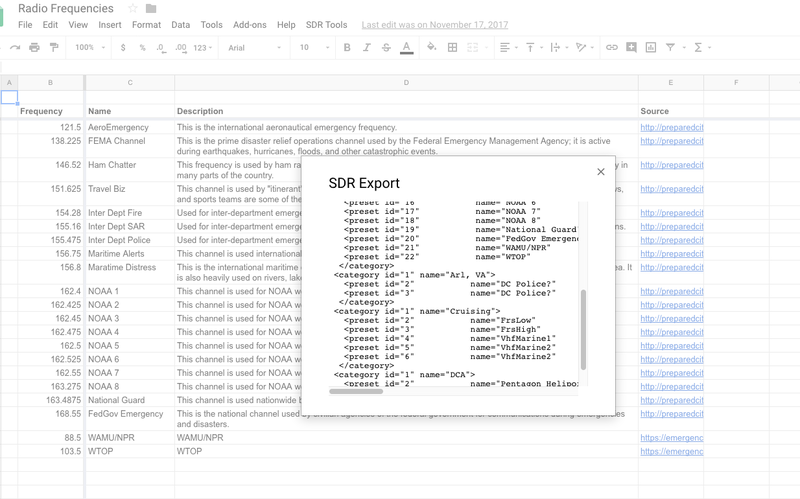 Simone was finding value in my Google Sheets SDR Touch Exporter plugin, but had a suggested improvement. 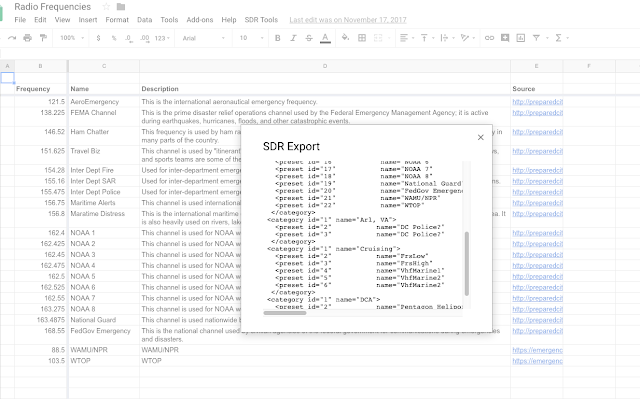 Could I make it so that all sheets in the document are exported, not just the first? I can, and I did. Check out version 2 of my code in this sample document. And below is the complete source code for the plugin. I have to say, it was a real treat learning my little script was helping someone!